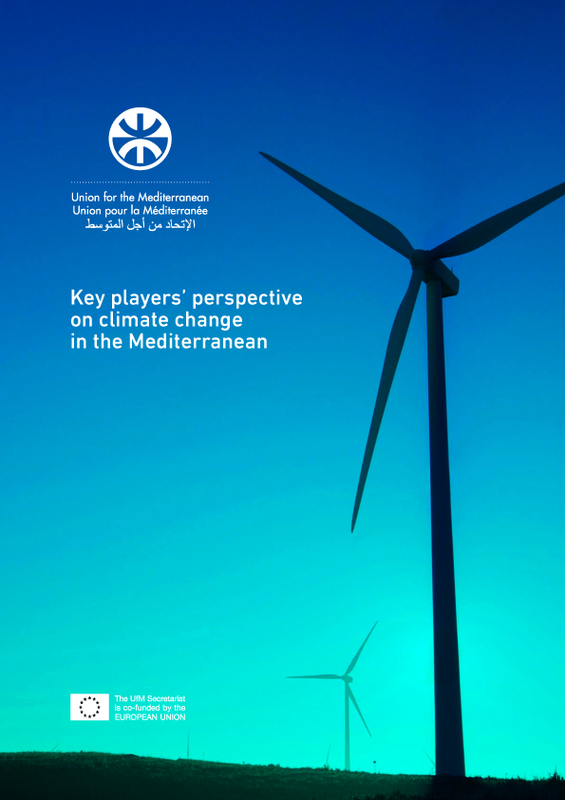 A recently launched Union for the Mediterranean publication entitled “Key players’ perspective on climate change in the Mediterranean” features MIO-ECSDE as key player on climate change in the Mediterranean. The publication was released at the COP22 during the Union for the Mediterranean High Level Side-Event on stability and sustainable development of the Mediterranean and was very well received by the participants. Undertake well-coordinated education for SD programmes and awareness campaigns for the implementation of climate change agreements and more sustainable lifestyles, also fully utilising the opportunities offered by the Action Plan of the Mediterranean Strategy on Education for Sustainable Development, adopted in Cyprus in December 2016. Prof. Scoullos concludes that Mediterranean CSOs, with their combination of idealism, dynamism and commitment for a clean and thriving natural and cultural environment, are important actors and, in some cases, drivers for transforming the big climate challenge into an opportunity by making the Mediterranean region a pioneer in renewable energy production and by using the issue as a key common ground for peace and prosperity in a sustainable development framework. Find here the publication in English and in French.